Membership is NOT required to enter tournaments or collect prize money in the Pepsi Tour's Open Division. Members, however, do receive a signficant savings in tournament entry fees. 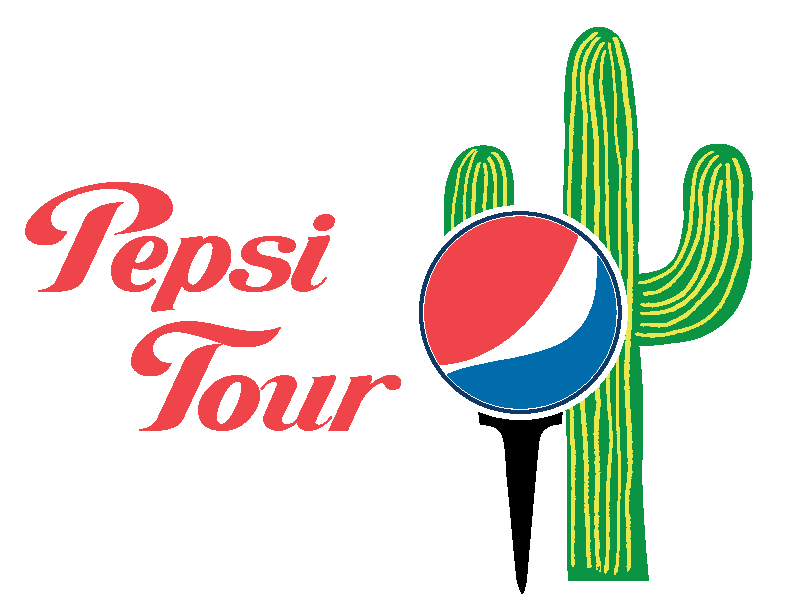 The cost of annual membership for all players in the Pepsi Tour $200. The membership year is a twelve month period beginning on the first day of the month in which a member plays in a tournament and ending on the last day of the twelfth month thereafter. 1. DOWNLOAD the pdf version of the document and PRINT it out.